Recently I ordered these books from my child’s school book order and we are finding them helpful in identifying what we are feeling and why. With eight books in The Feeling Series, I am highlighting two: Happy & Sad. Opposites. F- What do you feel today and why? R- What part of that feeling book do you relate to most? 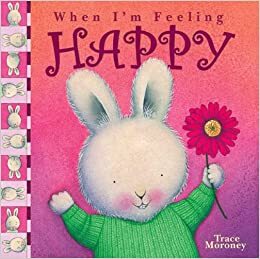 For example, if you are feeling happy today, what part of the Happy book do you relate to most . . . laughing? Being with friends? I- Imagine you could completely get rid of one of the eight feelings covered in this series. Which emotion would you never want to feel and why? Talk about the pro’s and con’s of that emotion. N- Navigate through all eight feelings books and talk about each emotion in helpful dialogue, welcoming and inviting honesty when one-on-one with your child or client. D- Develop a “what to do when I’m feeling______” list or picture to help your kids, class or client remember positive ways to deal with each emotion as it comes. AKA: Action/Reaction Chart, Cause/Effect Graph, Cycles or Systems. S- Share your top three emotions during the day and what happened that prompted those feelings. Great conversation starters with kids to understand the details of their day! 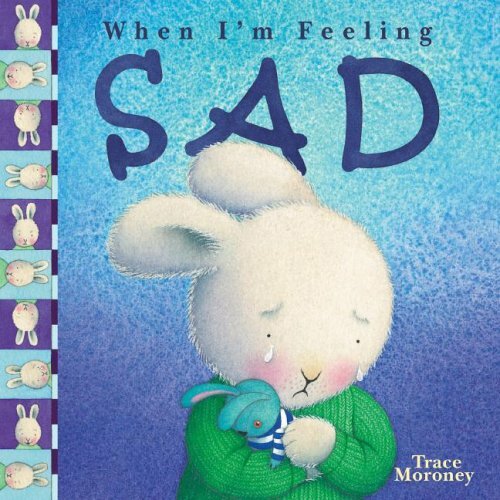 This entry was posted in Feelings and tagged child psychology, child therapist, child's self-esteem, feeling angry, feeling happy, feeling jealous, feeling kind, feeling lonely, feeling loved, feeling sad, feeling scared, The Feeling Series, The Fie Mile Press, Trace Moroney. Bookmark the permalink.